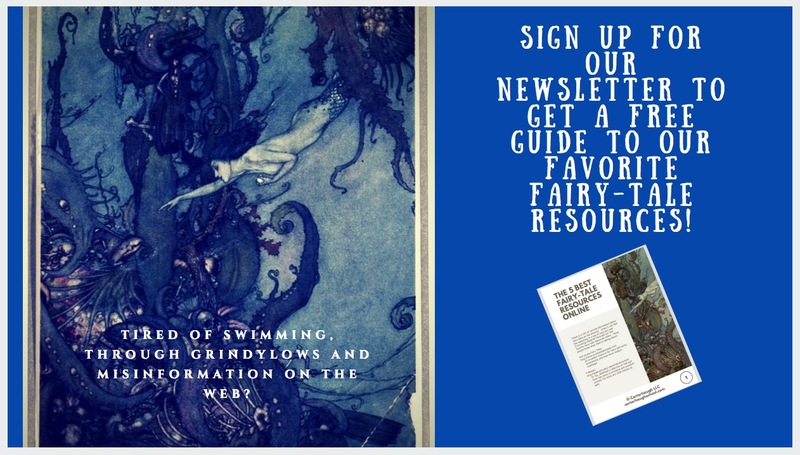 The Carterhaugh School of Folklore and the Fantastic is an online center for classes on fairy tales, folklore, and fantastic literature created in 2016. Its creators, Dr. Sara Cleto and Dr. Brittany Warman, both earned PhDs in English and Folklore from The Ohio State University. At OSU we have taught courses on folklore, fairy tales, folk narrative, nineteenth-century to contemporary British literature, fantastic literature, and composition, earning nominations for teaching awards and commendations from both supervisors and students. When we aren’t teaching, we are scholars and writers and best friends who have published peer-reviewed articles, sold stories and poems, written book introductions and encyclopedia entries, and published both creative and academic reviews. Supported by our backgrounds in academia and creative writing, we aim to use our knowledge and our passion for these subjects to share their wonder, solidify their importance in society, and spread a bit of magic into the world. Folklore is an enormous category that unfortunately breeds a great deal of misinformation. In a Carterhaugh class, we will be your guides – we know exactly how to navigate this material and can teach you to do the same! We guarantee that the passion we feel for this subject will be contagious – through video lectures, PowerPoint presentations, beautifully designed PDF lesson summaries, interactive assignments, and much more, a Carterhaugh student will fully engage with the fascinating topics that each class offers. These are the courses for people who dreamed of elven battles while studying economics, those who have always sworn they could see ghosts, those who longed for a school of magic to send them an unexpected acceptance letter. The gates of Carterhaugh are open. Welcome.